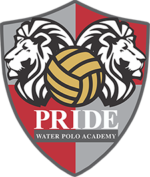 Pride Water Polo Academy is pleased to welcome Jesse Camou to the coaching staff. Jesse is currently competing in NCAA Division 1 Water Polo for the UCLA Bruins. Previously, Jesse was a standout at Royal High School. Some of his accomplishments during that time are listed below. Male Athlete of the year for Royal HS in 2013. Jesse served as team captain his senior year (2012) and was named Team MVP. In 2010, the Highlanders were Co-Marmonte League Champions. 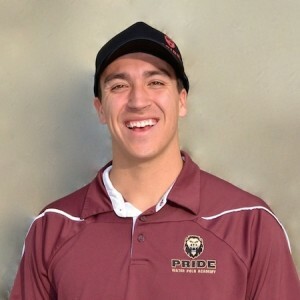 Jesse was named Co-MVP at Royal HS in 2011 and was named the 2012 Marmonte League Player of the Year. During Jesse’s high school water polo career, he amassed 345 career goals, 198 assists and 243 steals and set RHS single season records for goals (171) and steals (134) in 2012 … Royal HS finished as CIF D-IV finalists in 2010 and 2011.